View Upcoming Tour Dates Below Tour Registration. Step 1. 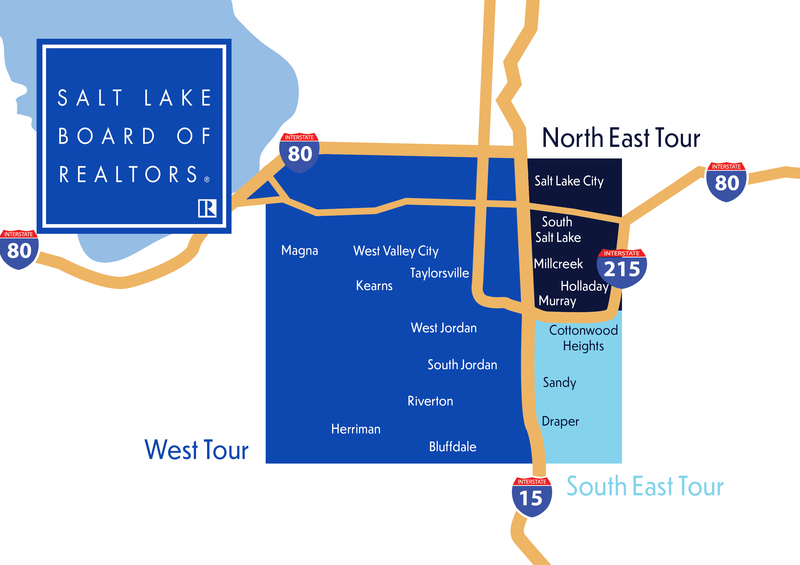 Determine which tour area your property is located in. Step 2. Fill out and submit the form below. Step 3. We will contact you the day prior to your scheduled tour with the final details. *Affiliate sponsorship opportunities available. Please email Megan for more information.